So i spent a full day correcting the paint, it came out BEAUTIFULLY. But now, after just 4-5 hand washes (by yours truly) with very careful drying techniques, i'm marred up!!! I've heard JB is soft, but holy hell, this is ridiculous. And TBH, when it gets to be below 30 degrees, i can't see myself doing handwashes, so inevitably the X3 will end up at a "hand car wash" which although isnt great, is 10000% better than an auto wash. So what do i do here? Anything I can do? Should I put Opti-Coat on? will it make the paint "stronger". Have one of your minions hand wash the sumbitch all winter. Titz M by the way. Agree with RB on Optimum Gloss Coat. I also put wax on top for more protection. 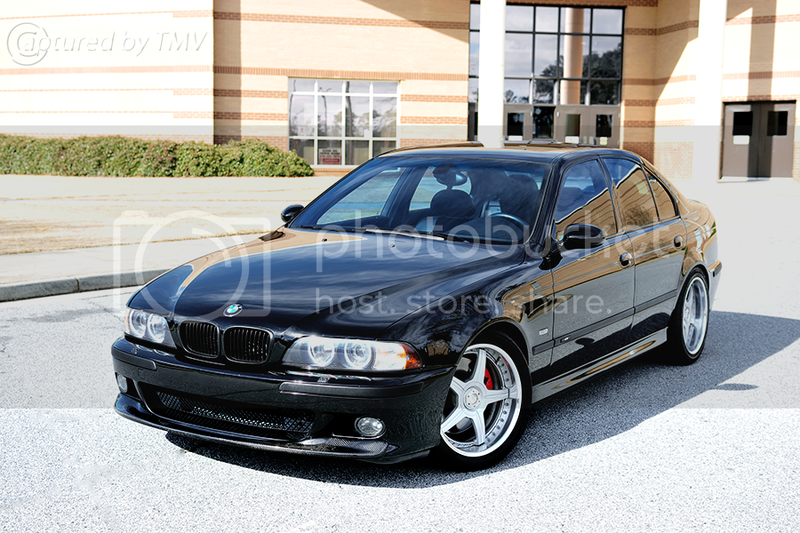 My jet black E39 M5 that I've just finished. Waxes or sealants will protect your cars paint from etching, fallout, watermarks etc but won't really prevent washing induced swirls but will make them a bit less noticeable. There is several things you can do to minimise damage while washing such as using a snow style foam wash to pre rinse off as much muck as possible before touching the paint, using the two bucket method to wash & using thick clean microfibres to wash & dry the car rather than traditional sponges or chamois that offer no gaps for any debris.